Some leaders build battleships and some build cities in the skies. People always dreamed of having a home in space and this is the first step they took here in Inara towards that goal. 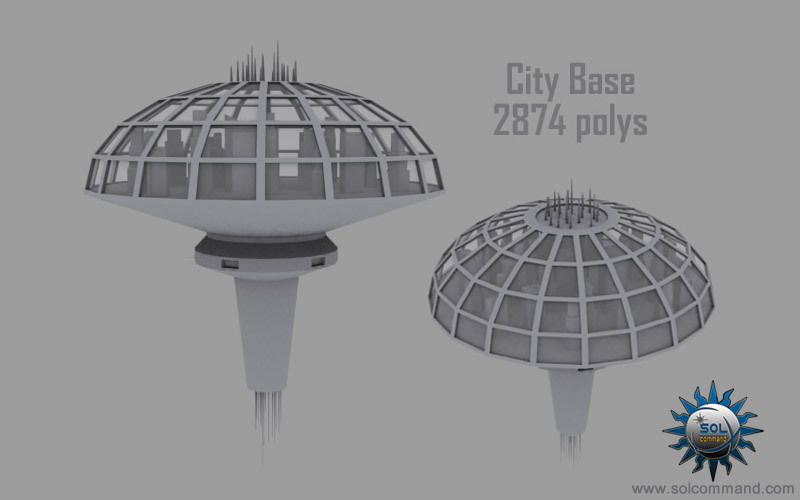 The City Base, as they call it, houses ordinary people selected via a lottery from all the colonists in the solar system and was placed in orbit of P5, a planet currently in the process of terraforming .